Are they messages from the dead? Huffington Post, Dec 1, 2013 -- Einstein said, "Reality is merely an illusion, albeit a very persistent one." 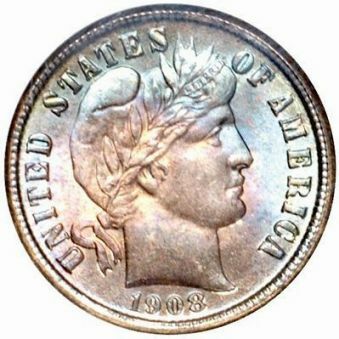 Leading international rare coin auction house Stack’s Bowers Galleries conducted one of the most highly-anticipated events in numismatic auction history on August 9, 2012, with a record-setting numismatic collection, the Battle Born Collection of Carson City Mint Coinage. 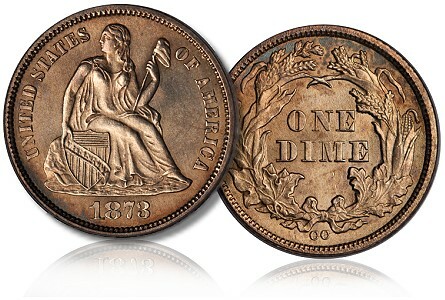 The highlight of the night was the coveted ‘1873-CC No Arrows Liberty Seated’ dime, which sold for a record $1.84 million USD – the most expensive dime ever sold at auction. 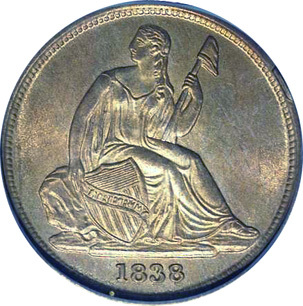 Attended by nearly 250 enthusiasts, collectors, investors and dealers and resulting in nearly $10 million in total sales, the auction of the Battle Born Collection took place as part of the Stack’s Bowers Galleries ‘Rarities Night Auction’ at the American Numismatic Association (ANA) World’s Fair of Money held at the Pennsylvania Convention Center in Philadelphia. 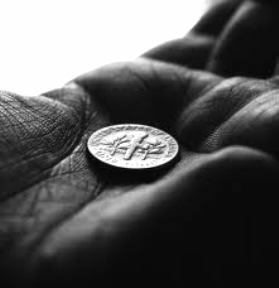 The ten-cent coin is the smallest, thinnest coin we use today. 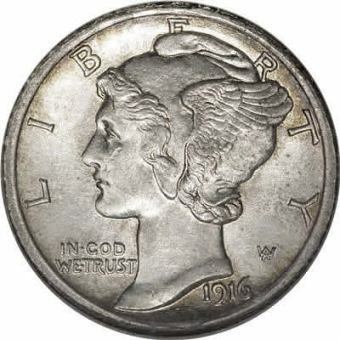 It is also the first made by the United States Mint, if you count borrowed coin-making machines. 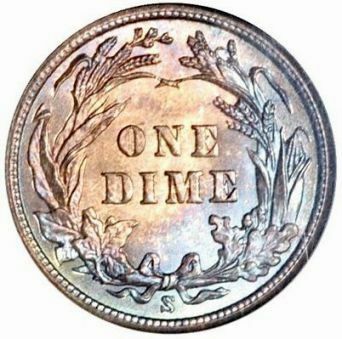 President Washington ordered dimes made before the first Mint building was built. 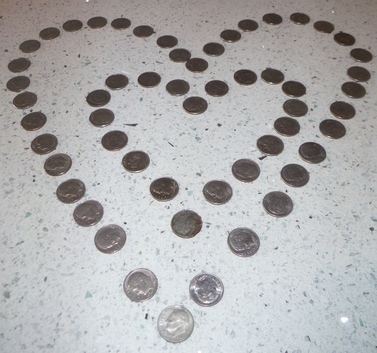 A coin press was borrowed to make a few dimes in 1792, mostly of copper because of a lack of silver. The borrowed press was kept in the owner's basement, not on Mint property. 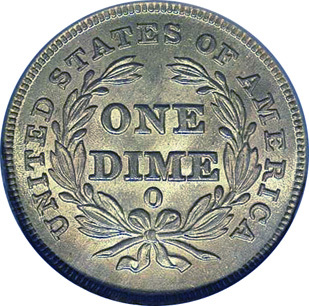 The first time a dime was minted in a United States Mint building was in 1796. 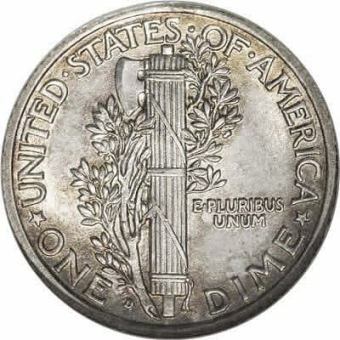 The name of the coin sounded the same as it does today, but the spelling was "disme" because the word is based on the Latin word "decimus," meaning "one tenth." 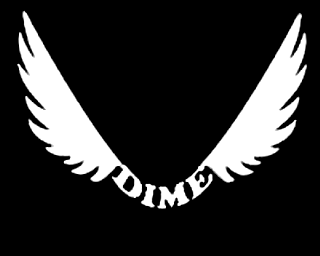 The French used the word "disme" when they came up with the idea of money divided into ten parts in the 1500s.